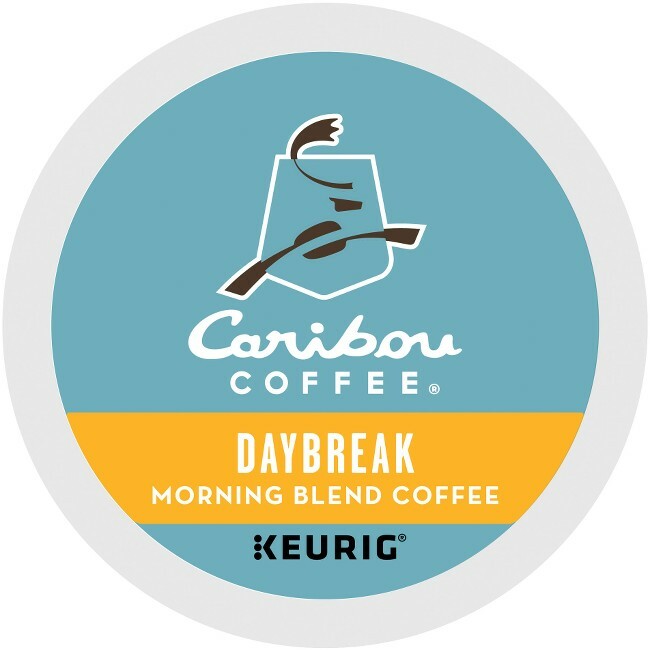 Coffee features a light, fruity blend that features a slightly nutty finish. This coffee uses rich hearty Indonesian beans that have been perfectly proportioned with Central American and South American varieties for lively fruit tones. The result is a coffee with universal appeal, delightful any time of the day or night. Unassuming and cheering, this coffee starts sweetly and quietly in the mouth and leaves you with fruity, nutty hints after each sip. K-cups are designed for use in Keurig coffee brewers.